Texas « R-V There Yet? Our friends, Karen and Roland, paid us a visit from their haunt in Arizona. It was great to see them and we headed off on some familiar journeys. One day we headed across the border to one of our favorite restaurants, SeñoriaL, in Nuevo Progreso. Again, they did not disappoint. 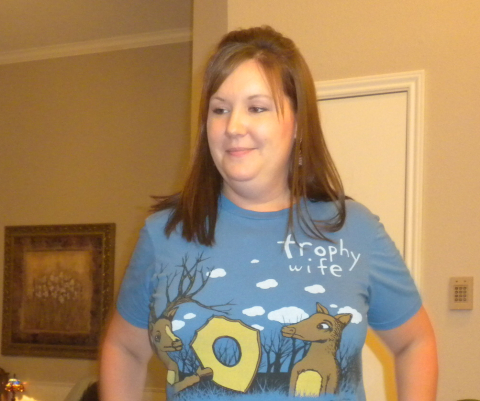 The next day it was off to South Padre Island. The weather obliged by providing us with a beautiful 87 degree day. It was a good day to visit a fairly empty beach. 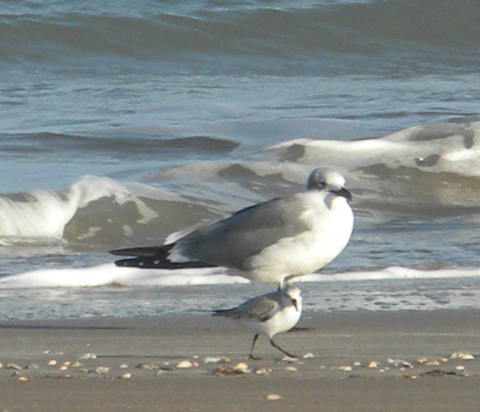 Here, a two year old Laughing Gull strolls the beach with its smaller buddy. 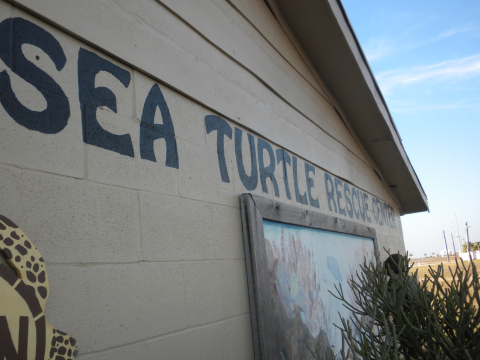 One thing that you don’t want to miss is a visit to the Sea Turtle Rescue Center, located at the north end of the business area and near the convention center. You should try to time your visit so that you can listen to one of the presentations put on by the resident scientists. They have volunteers that scour the beach for fresh nests. Eggs are brought to the center for incubation and hatching. The babies are then released at their nest sites so that they can imprint the location in their brains so that they can return to lay eggs later. The turtles that survive their first year is quite low, maybe 1 in 200. 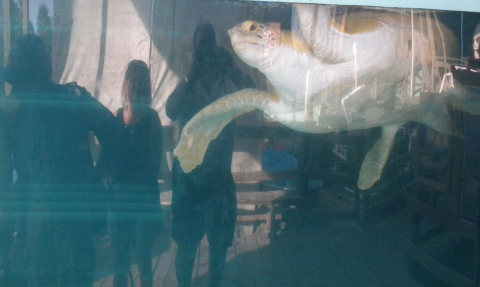 But the life expectancy of many of these turtles can exceed 200 years. Below, we are “reflecting” on this magnificent creature. Many ill or injured turtles are brought to the center for treatment. Some, if injured badly enough, stay forever. 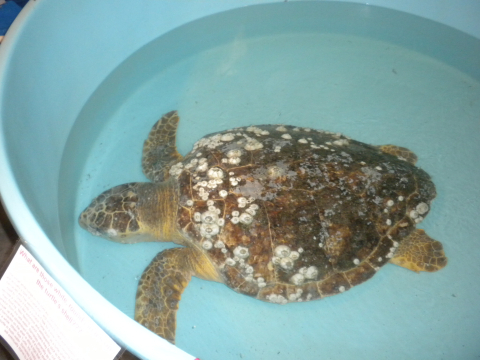 This Loggerhead turtle, below is at the center to recover from an illness. These loggerheads, which can reach 500 pounds, aren’t very active and stay still long enough to allow barnacles to grow on their shells. Also, be sure to satisfy your hunger at our favorite restaurant on the island, Daddy’s Seafood and Cajun Kitchen. Be sure to try the Cowboy steak or the Whiskey Bay Fish Plate. Outstanding sauce. 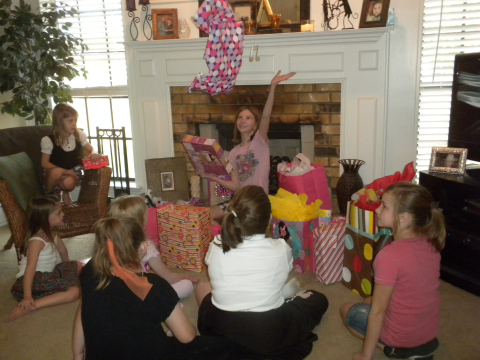 Last week began with the celebration of Tinka’s birthday on Monday. We won’t mention how old. Her birthday was a little boring. It was Rick’s day to sit for 8 hours in chemo. Tinka was right there. 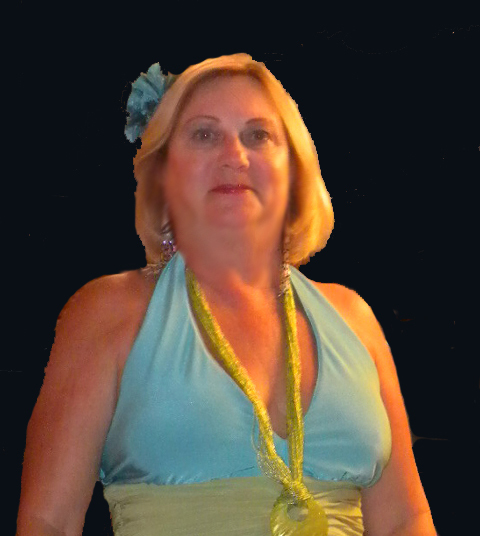 One funny, yet embarrassing, moment happened when Rick was crossing the waiting room full of about 50 other patients and Tinka noticed a pair of boxer shorts had found its way in Rick’s jeans from the laundry and was hanging out the pant leg and dragging along the floor. Thankfully, nobody burst into laughter. We went to The Shrimp House in Weslaco for dinner. The food was alright but their prices were a little on the steep side. They also don’t have a liquor license. Tuesday and Wednesday were more chemo days. Thursday found Tinka receiving a clean bill of health from her colonoscopy. Friday found us on an 11 hour journey to Dallas and we returned to South Texas today, Sunday. When you live in the Rio Grande Valley (RGV) you never know what will be planted next. They rotate crops around here like magicians. Except for the citrus crops, oranges and grapefruit, which remain the same, the other fields are a flurry of activity. The area, which consists of 4 Texas counties and the Mexican state of Tamaulipas, is irrigated by the Rio Grande River (I know that is redundant.) In Mexico, the river is known as the Rio Bravo del Norte. Most of the crops are vegetables. Large areas are devoted to various types of melons, carrots, potatoes, 1015 onions, cabbage, lettuce, sugar cane, etc. More than 40 different crops are grown here. You name it, they grow it. 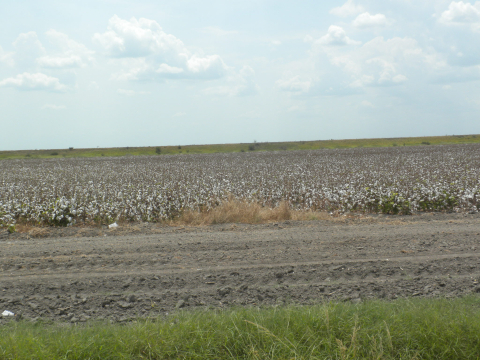 We’re not normally here in August, but this year we were, and were surprised to see large areas of cotton growth. 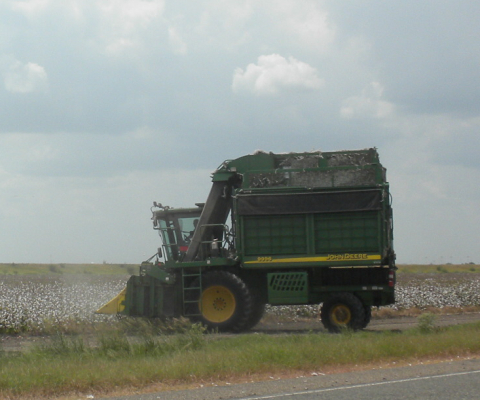 We’re used to seeing cotton in west Texas, where we’ve seen the harvest take place in December and January. 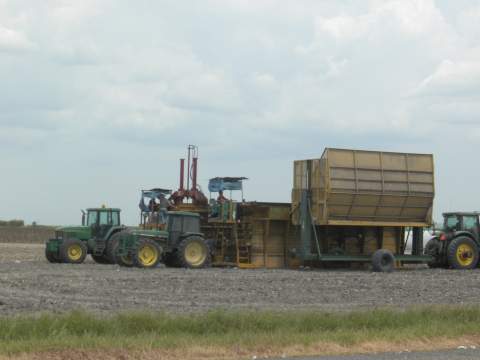 Seeing the harvest take place in August seemed quite unusual. Picking sure isn’t like in the old days where Tinka’s father brought in migrants to pick his crops by hand. Today a combine takes the place of the pickers. 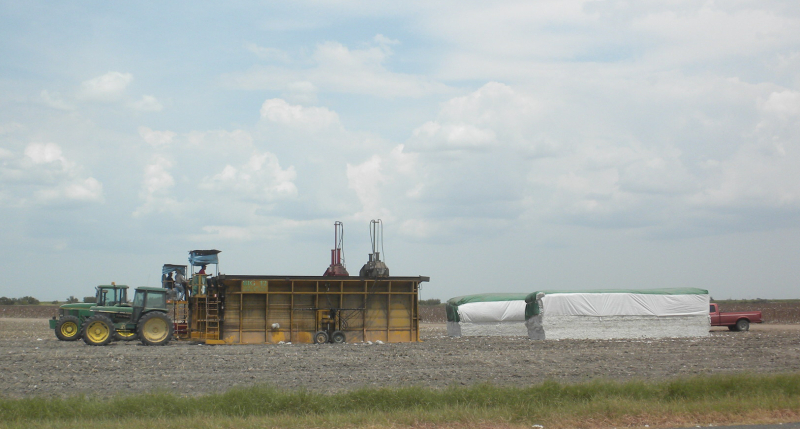 They bring the whole cotton harvesting and baling operation into the field. When the Winter Texans appear in the valley between October and the end of the year, evidence of the cotton crop has been replaced by carrots, onions, or some other crop. We decided to work our way to the Dallas area for Thanksgiving and are going to try to avoid the colder air around Christmas. Rick’s medication is making him sensitive to the cold. 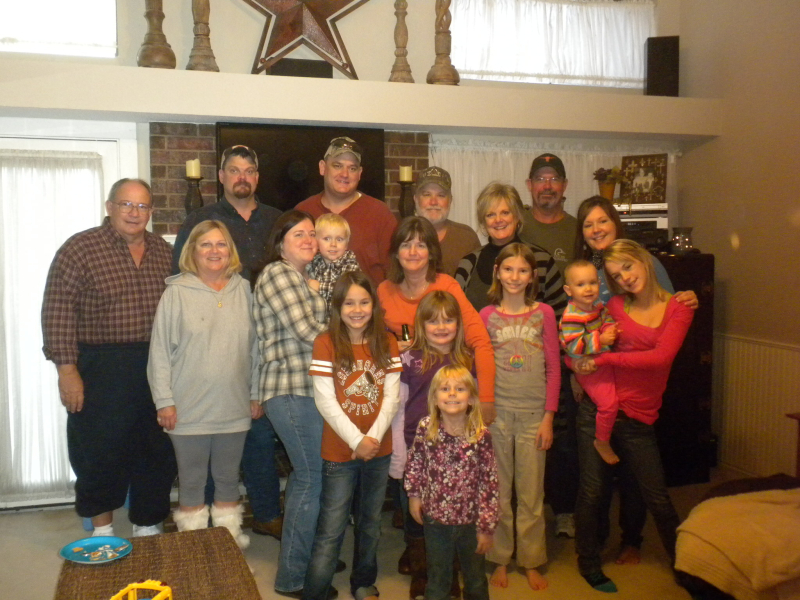 The Cowboys didn’t win, but the rest of Thanksgiving was wonderful. 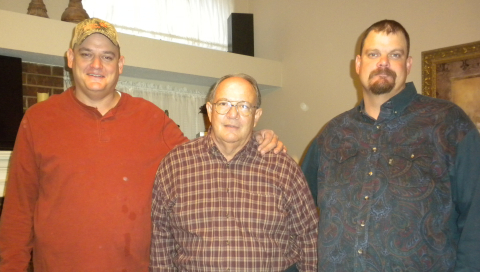 Here’s a rare shot of 6-foot tall Rick and sons Justin (L) and Marc (R). You always feel safe walking between these two. We gathered at Justin and Kiri’s house and tossed down some fantastic food. We were able to get everyone together during halftime of the game for a portrait. Then it was up at 3:00 AM on Friday to miss out on a few deals at Walmart We did end up with another laptop at a good price. Then it was time to hit the road to head back to South Texas and warmer weather. Here’s a blogging tip. When you go on a trip, don’t forget the power cord to the laptop. It not only make it difficult to blog, but makes you feel pretty stupid. Anyway, we wanted to pass on birthday wishes to our granddaughter Ayden (Lance’s daughter) and daughter-in-law Kiri (Justin’s wife). 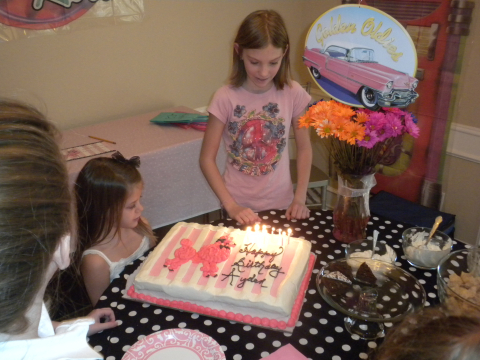 Ayden turned 10 and had a birthday party with her friends. Here she is shedding wrapping paper. Kiri turned to a new, wonderful, age. No matter the age, we wish them the best.